Solicitor.info lets individuals express statements of opinion and fair comment in good faith in the form of user generated content. This content is intended to be well-founded in the public interest and of being widely known to insure viewers can make an informed choice of legal representation. 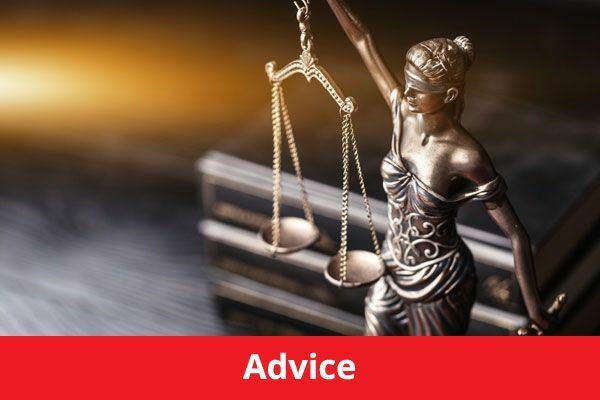 Consumer reviews on this website can be posted anonymously and we respect the right to a users privacy * Solicitor.info does not review, edit or vet any review before adding to the website and cannot guarantee the accuracy of any review. 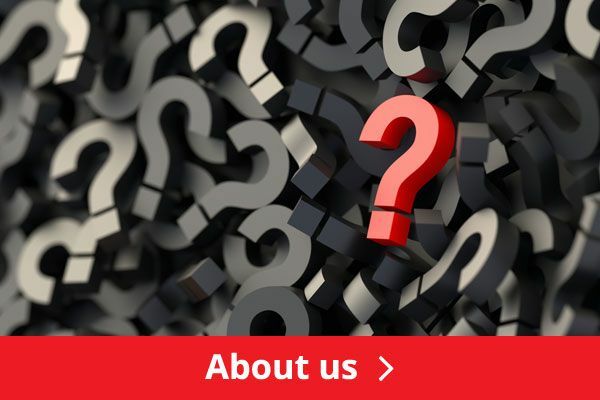 All content on solicitor.info is viewed and used at your own risk and we do not warrant the accuracy or reliability of any of the information. These pages contain general information only. Nothing in these pages constitutes legal advice. You should consult a suitably qualified solicitor on any specific legal problem or matter. 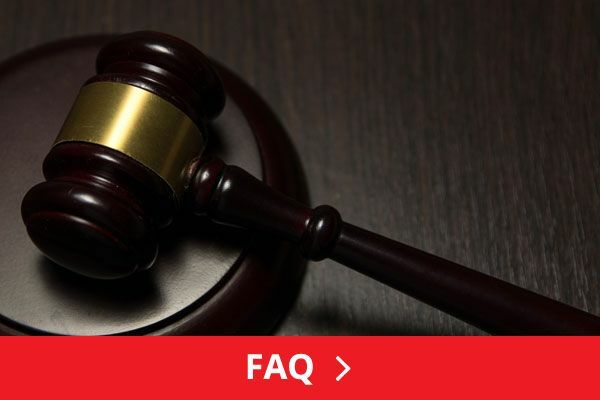 Solicitor.info makes no warranties, representations or undertakings about any of the content of this web site or any content of any other web site referred to or accessed by link through this web site. 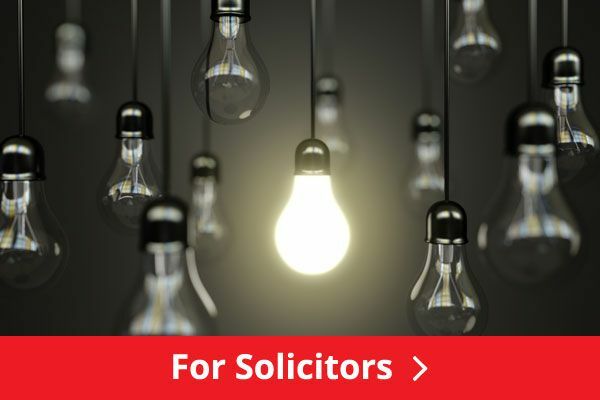 Solicitor.info does not endorse or approve the content of any 3rd party site, nor will have any liability in connection with any of them (including, but not limited to, liability arising out of any allegation that the content of any 3rd party site infringes any law or the rights of any person or entity).